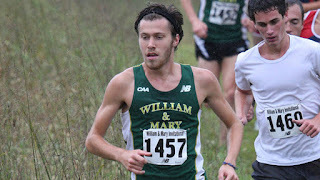 Junior Zach Gates led the male harrier's to their 12th straight CAA title. As she has all season, Elaina Boularis led the women to a second place finish at the meet. Runner's World has a lengthy chat with Ed Moran about his upcoming marathon debut at New York. The top video includes the men's race at the Wisconsin invite while the bottom one has the women. Not everyone was in Madison over the weekend. 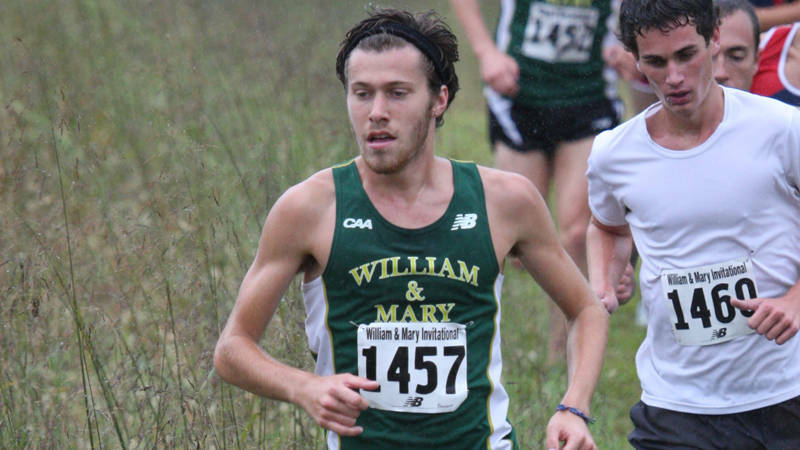 The men's "B" team placed 5 in the top 10 at the W&M invite while Lanie Smith lead three W&M harriers to top ten finishes. Sorry to be late on this one, but I just got back from an Internet free three days in Bermuda! The men beat several teams that had been ranked in the top 30 in the US, but nonetheless finished 27th in the Wisconsin invite. All five men finished within 22 seconds of each other, but obviously the pack needs to move up. As usual Elaina Boulairs finished first for the tribe as the women's team finished 39th overall. Twenty-one teams were ranked in the top 30 in the US. 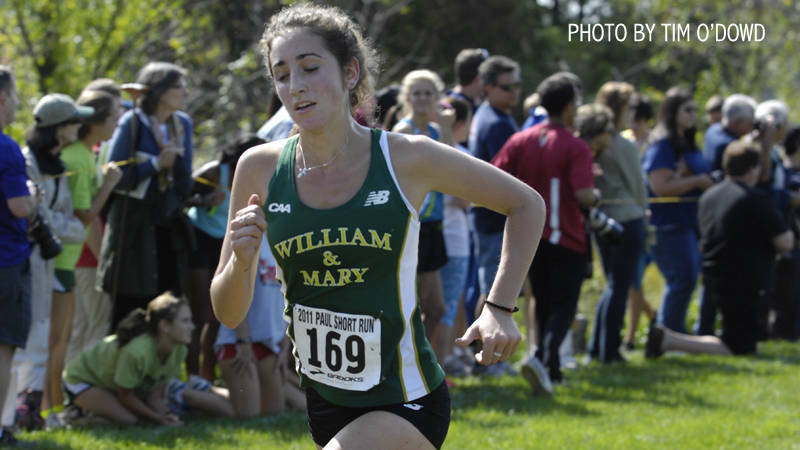 Above is a video of the course W&M will be running on this weekend. Here is Flotrack's site on it if you want to get quick updates. 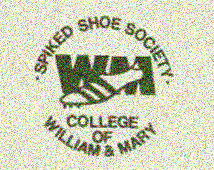 The link also includes interviews with two former W&M coaches, Walt Drenth and Alex Gibby. Showing that both are coming back nicely from their injuries, Christo Landry and Jon Grey helped the US team finish 8th at the Ekiden university relay in Japan. The men's and women's teams have their work cut out for them this fall as they are currently ranked 8th and 11th in the Southeast region. To go to the NCAA meet they are going to have to be in the top 5 or higher.